Okay, so I've done it again. 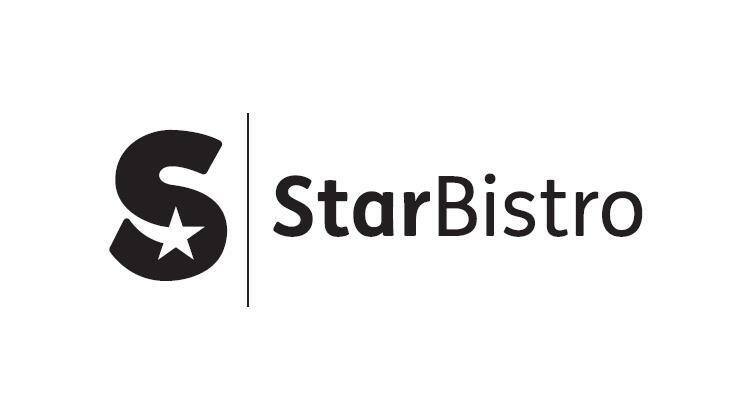 I've gone and handpicked a handful of local foodie businesses to partner with over the course of 2019. They are all businesses I support and am passionate about and they represent a diverse range of amazing places, talented people, fantastic producers and products. Together, they form The Squad 2019. So allow me to introduce you to each one, in no particular order. I'm going to start with an old favourite called Kibou Sushi. They were in The Squad 2018, and having partnered with them for the last year, my love for them has simply grown and grown. Having tried pretty much the whole menu (and the odd thing from the Specials board too) they've proved that they don't just do one thing well, they do bloody everything amazingly. It's not even possible for another establishment to make a better 'ramen' than these guys. As with all the people and places in The Squad 2019, they are family-friendly and even better, we can enjoy them at home after PJ is in bed by getting a delivery or going to collect. Kibou are a hit with literally the whole of my family, so the chances of us being able to enjoy it alone are slim to none! Next up, it gives me great excitement to welcome Hetty's Kitchen to The Squad 2019. 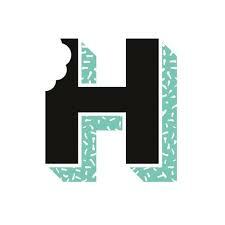 I rate Hetty's brownies, cakes and slices so flippin' highly. 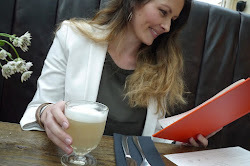 But not just that, her beautiful cake hatch, work ethic, fab taste, coffees (from Girls Who Grind Coffee), wicked hot chocolates and her ability to develop and grow her business into a huge success is admirable to say the least. The Squad 2019 very much showcases how fabulous food and drink can fit into family-life, so I think you'll agree, Hetty's Kitchen slots very nicely indeed into this much loved club of mine! 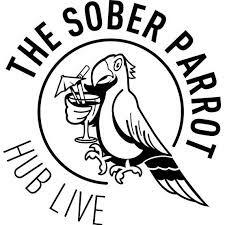 Another newbie, to The Squad 2019 is The Sober Parrot who I first learnt about when I was walking past and saw a once-loved restaurant of ours being revamped. It was then I started following their journey on Insta. 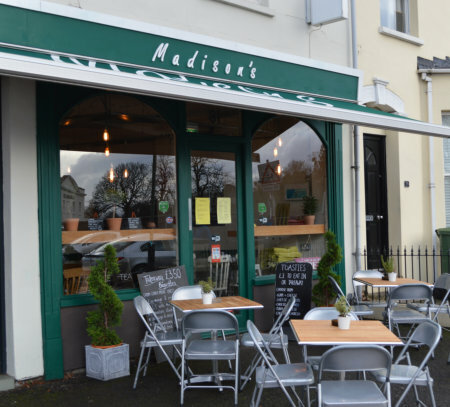 I fell in love with the concept, and the ethos, not to mention the food and drink pics; but when we descended upon them one soggy Sunday morning, it not only lived up to, but far surpassed our expectations. Their brunch is pretty damn good ya know! Since having PJ in our lives, the amount of alcohol we drink has decreased drastically, and thank goodness; those night feeds and early mornings just wouldn't be doable with a hazy head. I love that The Sober Parrot is an alcohol-free venue in Cheltenham, where people can meet, eat and be entertained. 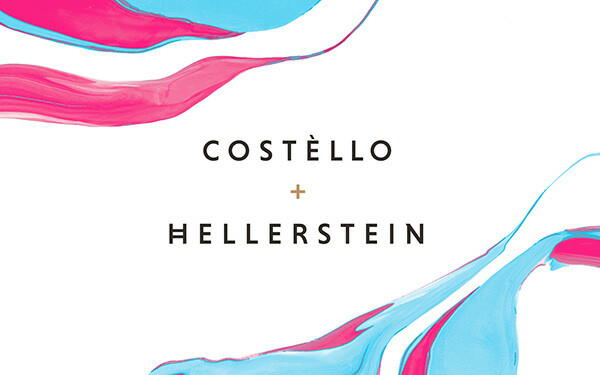 I'm a self-confessed chocolate addict, so, when I tried Costello + Hellerstein truffles, I knew the first time would be no means be the last! 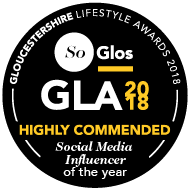 We're incredibly lucky in the Cotswolds to have so many fabulous food and drink producers, and Ori is definitely up there with the best of them. Reading about Costello + Hellerstein struck a chord with me, the bit about not having to go out to a fancy restaurant to try truffles as good as these. Now that we have a little PJ, fine-dining is pretty much off the cards - for a while - but that doesn't mean we can't enjoy the finer things in life, at home. Last, but definitely not least, is another old favourite: Smokey Phi Phi's at The Railway. I cannot stop banging on about them. Why? Because they have absolutely nailed it. They are STILL one of my top spots in Cheltenham. They fit perfectly into The Squad 2019 because they are family-friendly (tick), but also somewhere we can escape to on date-night (tick) AND somewhere serving some of the coolest food in town to show-off to friends (tick tick).